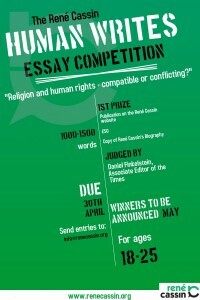 Every year René Cassin runs an essay competition to get people thinking about important human rights issues. This year we tackle the two concepts at the core of our organisation; religion and human rights. Do you have an interest in human rights and would like the opportunity for more people to read your ideas? Read on and get involved. 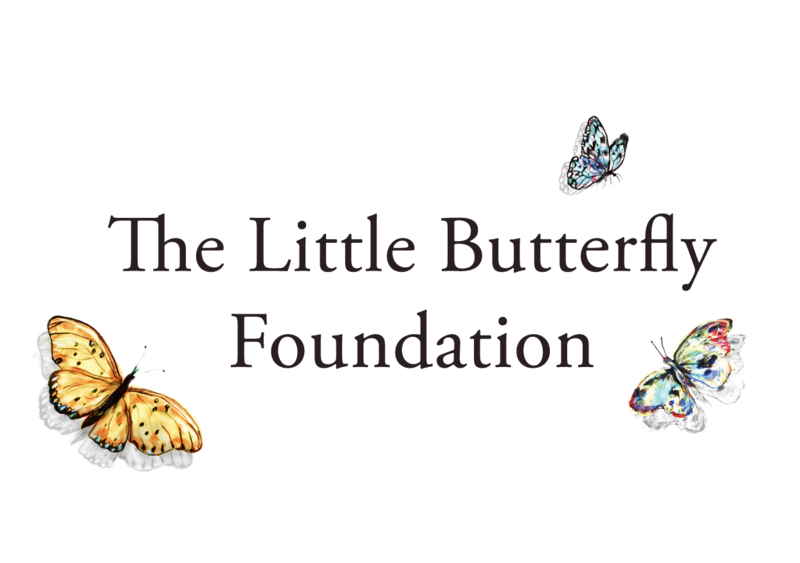 All entries must address the topic of this year’s competition and not exceed 1500 words (excluding footnotes). All entries must be typed. Do not put your name in the text of the entry or number the pages. Footnotes should be placed at the foot of the page, not at the end of the text. Please make sure that your final copy can easily be opened as a Word document and does not have any restrictions placed on it in terms of access. Our judge Daniel Finkelstein will be looking for well written, well argued and well researched articles. Please email info@renecassin.org with your submissions and any other questions you may have. Good luck, the deadline is on the 30th April and we’ll be announcing the winners in May.